Home dyslexia education Facebook parenting Why the Parenting Dyslexia Blog? Why the Parenting Dyslexia Blog? 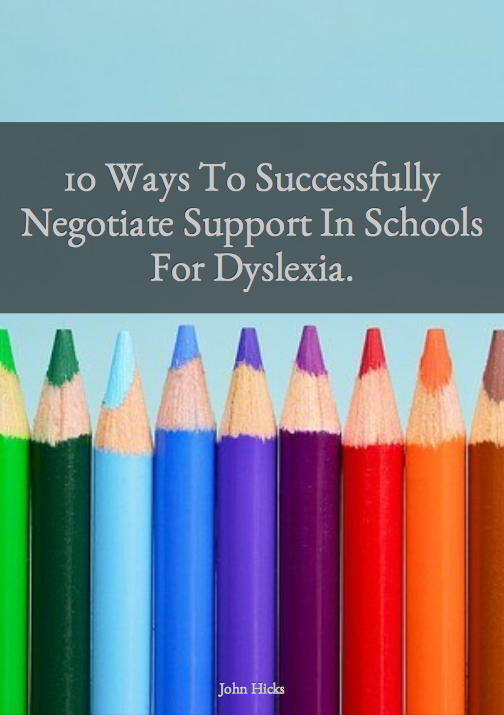 Parents need support to be the best that they can be in supporting their dyslexic children. 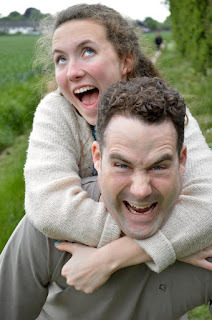 Welcome to the Parenting Dyslexia Blog and this first article. I am so pleased that you made it here and I would like to introduce myself to you. I am firstly a parent of a dyslexic daughter who has made it through secondary education and is currently in sixth form. I have seen how having dyslexia has had an effect on her self esteem which initially knocked her personal confidence and made her worry about how she stacked up against her peers. She has had negative comments from peers and (you won't believe it) teachers alike. She has also been on a journey to find her strengths and has been successfully showing her creativity through musical theatre which is leading her towards a career in the West End! 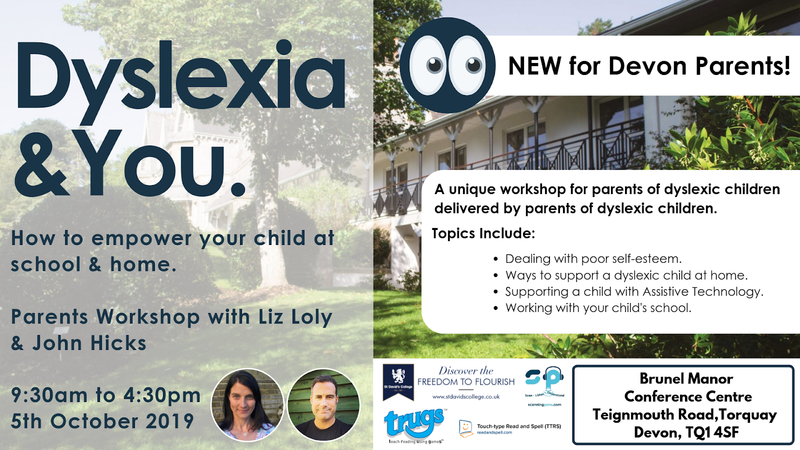 As a parent of a dyslexic child you will experience extremes of emotional highs and lows as you see the experiences and emotions that your child will come across due to being dyslexic. You will feel frustrated, angry, proud, joy, sadness and confusion. I know, I have been there. My dream is to support you as you support your child in helping them to discover their strengths and a level of confidence that cannot be shaken by the negativity and ignorance of others. I am here to provide you with everything you need as a parent to keep strong for your loved ones. I will do my best to provide you with information and inspiration, tools and resources that you can rely on to underpin the essential work that you are doing in supporting your child. I know what you are going through and I want to help. I have set up a private group on Facebook for parents like you, called Parenting Dyslexia, where I will regularly share information and through which you can contact me anytime. If you would like to join that group simply click here or click on the banner below.